There are many reasons why social media is crucial to the future of your business - as well as allowing you to access a cost effective way of promoting your business, social media provides an excellent way to engage customers with your brand. At the same time, social media enables you to produce tailored promotions, while also creating detailed demographic records that can be used to enhance customer offers. For these reasons, and many more, social media should be a vital consideration for your business. 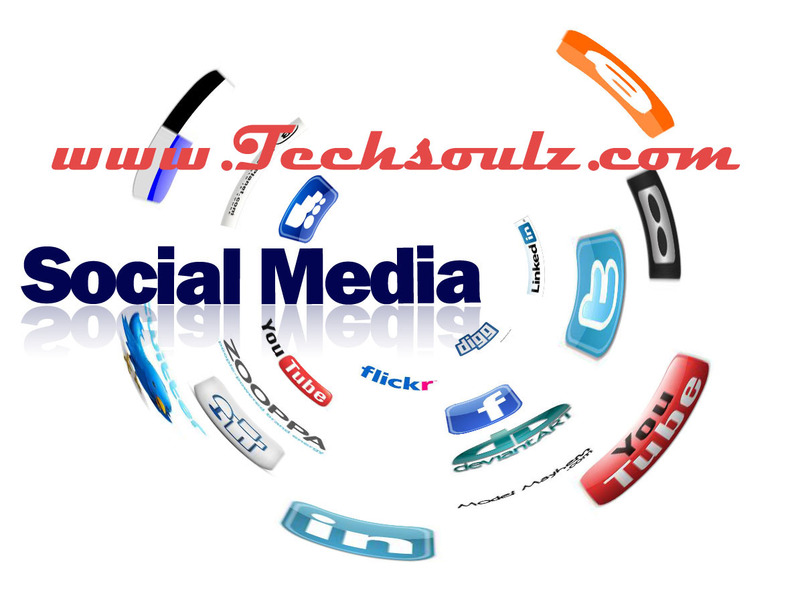 Generally speaking, an entry level social media campaign should be very simple - create a Facebook and a Twitter page, and use these to promote yourself through new content and links; you can also create LinkedIn accounts, and build towards cross promoting different sites. Of course, you can still spend a significant amount of money getting a well designed website, but with the understanding that social media will feed you links. A successful social media profile for a business can allow for daily user interactions, and can produce a very high degree of engagement between users and your brand - effectively, if you can continue to produce great content and remind subscribers of why they should follow you, it can be possible to create strong relationships. By using tools like Google Analytics to go into depth over how many people are visiting your pages, and whether they’re using links from your social media pages onto your landing website for conversions, you can get a clearer sense of who’s using your online resources - this can be broken down by location, and combined with surveys to gauge average ages and genders. One of the major advantages of using social media for your business is that you can tailor your promotions to a local audience; by recognising who’s accessing your sites, you can produce local specific offers, and can encourage new degrees of brand engagement. As well as marketing services to your followers, you can also use social media sites such as LinkedIn to build positive business connections, and to recruit new employees; Twitter following can work in a similar way by getting your business involved in various discussions. It’s possible for customers to use Twitter and Facebook to provide you with feedback and questions; this is important if you there are any emergencies that need to be addressed, with social media giving you the chance to put a more human face on events. More and more users are accessing the Internet and shopping via their smartphones and tablets. In this context, you need to be able to connect to this audience by using mobile optimised social media sites, as well as apps that can allow customers to make rapid conversions. A well placed viral media campaign, while difficult to achieve, can turn a small company into a globally recognised one in the space of a few weeks - again, this is rare, but there are more opportunities than ever before to engage with a truly global audience through social media. Producing blogs and Tweeting can help to make your brand relevant and more personal, rather than being perceived as faceless. Again, putting out content in your name is all about boosting brand engagement on the part of consumers. Search Engine Optimization is becoming increasingly dependent on great content being shared on social media; Google likes high ranking social media sites as link sources, and making a blog post or an offer go viral can substantially increase your brand awareness over time. Author Bio: Liam writes about technology and he highly suggests you take the next stop online through web development London. In his spare time he enjoys testing and creating apps.